The artist; gift 1974 to NGA. Flint, Janet. 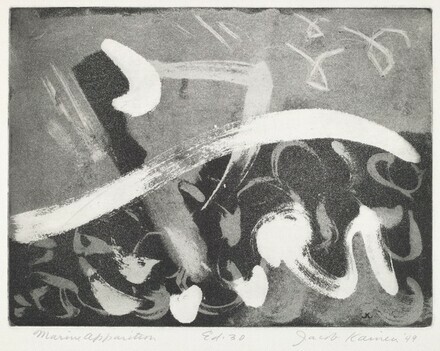 Jacob Kainen: Prints, A Retrospective. Washington, DC: National Collection of Fine Arts, 1976, no. 68.